Hear rising stars from The Juilliard School perform selections from some of classical music’s best-loved composers in The Greene Space. Leave the emails, phone calls, and stress behind, and settle in for an hour of musical serenity. Performing today will be Matthew Lipman (viola) accompanied by Yi-Fang Huang (piano). The recipient of a prestigious 2015 Avery Fisher Career Grant, American violist Matthew Lipman has been hailed by The New York Times for his “rich tone and elegant phrasing” and by the Chicago Tribune for his “splendid technique and musical sensitivity.” As one of the most promising young advocates of his instrument, his debut recording of Mozart’s Sinfonia Concertante with violinist Rachel Barton Pine and the Academy of St Martin in the Fields with Sir Neville Marriner was released last year on the Avie label and reached No. 2 on the Billboard classical charts. 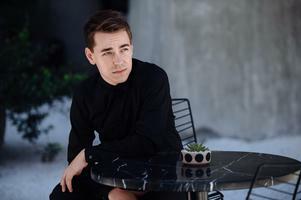 This season, Mr. Lipman will debut as soloist with the Minnesota Orchestra and Illinois Philharmonic, and he has performed concertos with the Grand Rapids Symphony, Wisconsin Chamber, Juilliard, Ars Viva Symphony, and Montgomery Symphony orchestras and recitals at the Phillips Collection in Washington, D.C., South Orange Performing Arts Center in New Jersey. 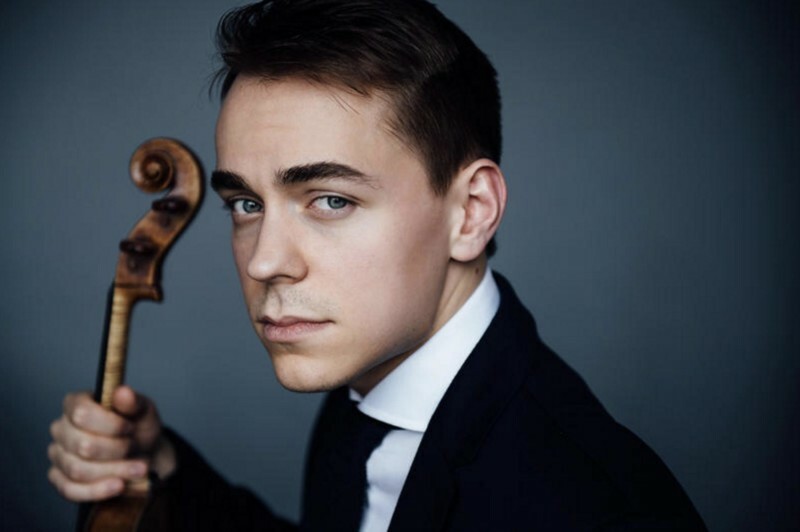 The only violist featured on WFMT Chicago’s international list of 30 Under 30 top classical musicians, he has been profiled by The Strad and BBC Music magazines and performed Penderecki’s Cadenza for solo viola live on WQXR New York with the composer in attendance. Mr. Lipman has performed with the Chamber Music Society at Alice Tully Hall, Wigmore Hall, and at the Kissinger Sommer Festival in Germany as a member of CMS Two and was a top prizewinner of the Tertis, Primrose, Washington, and Stulberg International competitions and is a NFMC Young Artist. Currently working with Tabea Zimmermann in Berlin, he received his bachelor’s and master’s degrees as an inaugural Kovner fellow from The Juilliard School, where he continues to serve as teaching assistant to Heidi Castleman, and he has also studied with Misha Amory and Roland Vamos. A native of Chicago, Mr. Lipman performs on a fine 1700 Matteo Goffriller viola loaned through the generous efforts of the RBP Foundation.